I'm a long time user of GNS3, so there's not a lot in this book that I don't already know. But it's still a great resource to have handy as its full of great information. Be advised that the Books 24x7 edition is full of typos. Entire chapters have GNS3 written as G1S3, greatly affecting the readability. 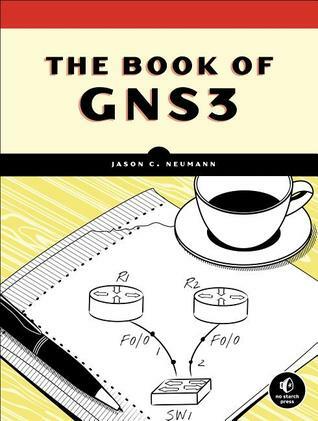 Sign into Goodreads to see if any of your friends have read The Book of GNS3.